Keep your Katadyn BeFree Filter running with the Replacement Cartridge. The EZ-Clean Membrane filters out particles and debris, and with a quick clean design, this filter is as safe as it is easy! 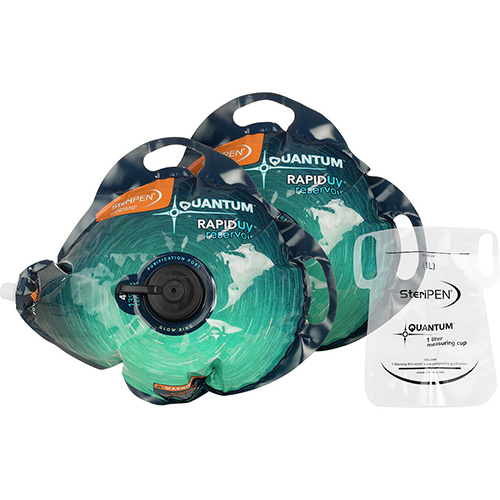 This cartridge is compatible with the Katadyn BeFree Micro Water Filter System.